rnbjunkieofficial.com: New R&B sensation Lorelle Howard delivers debut EP, ''SE7EN PHASES: Moonscape"
New R&B sensation Lorelle Howard delivers debut EP, ''SE7EN PHASES: Moonscape"
LORELLE HOWARD, an alternative R&B singer-songwriter from Brooklyn is making waves in the industry with her blending of multiple genres and use of harmony. 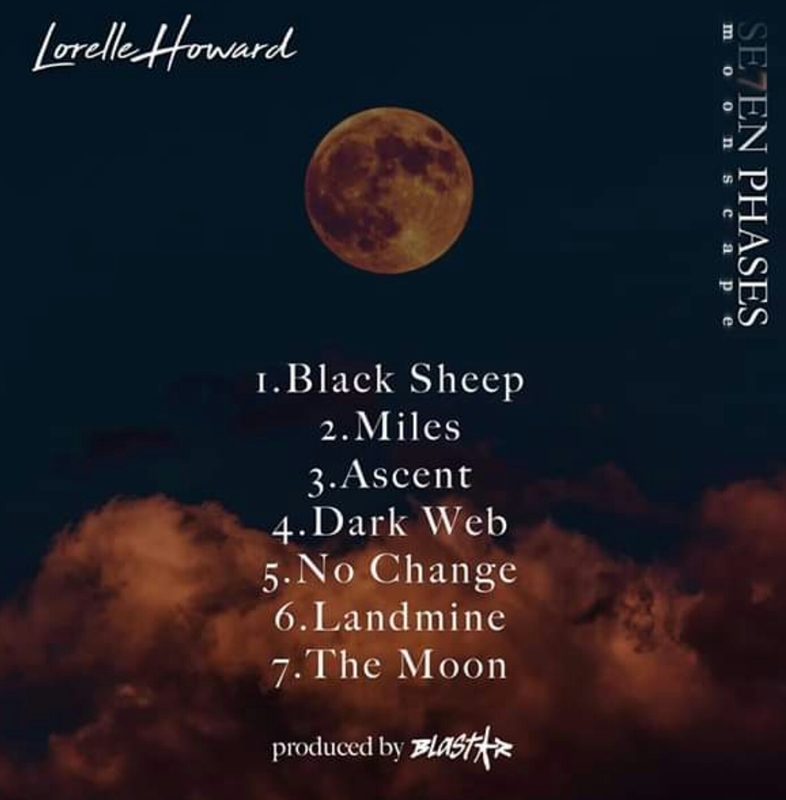 Her varied sound is clear in her newly released debut EP, SE7EN PHASES: Moonscape, which features a track for every type of listener. 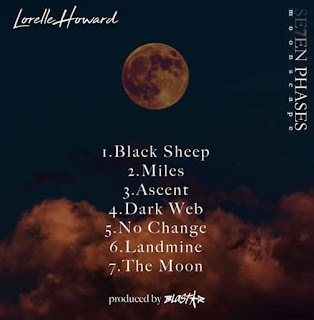 The 7 track EP was produced entirely by multi-platinum French producer, Blastar (Pusha T, Tyga) and was recorded in Montreal and Paris. 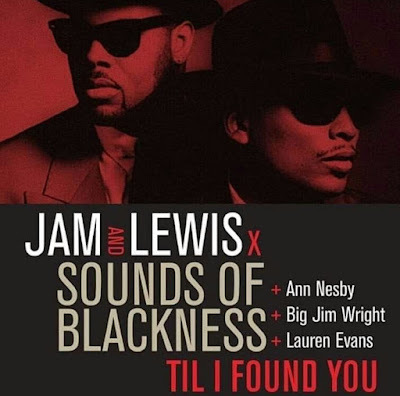 The lead single and video "Black Sheep" was shot in 2 days throughout Paris. 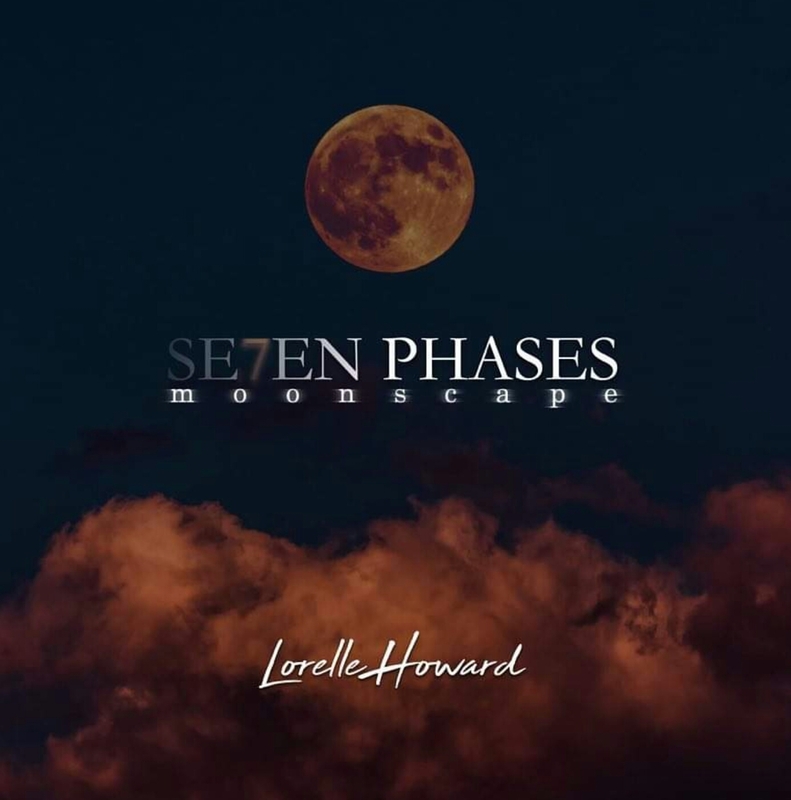 SE7EN PHASES: Moonscape is available on all digital music streaming platforms and be sure to look out for our upcoming exclusive interview with Lorelle Howard.